Final opportunity to own in Folsom's popular Cresleigh Domain community. 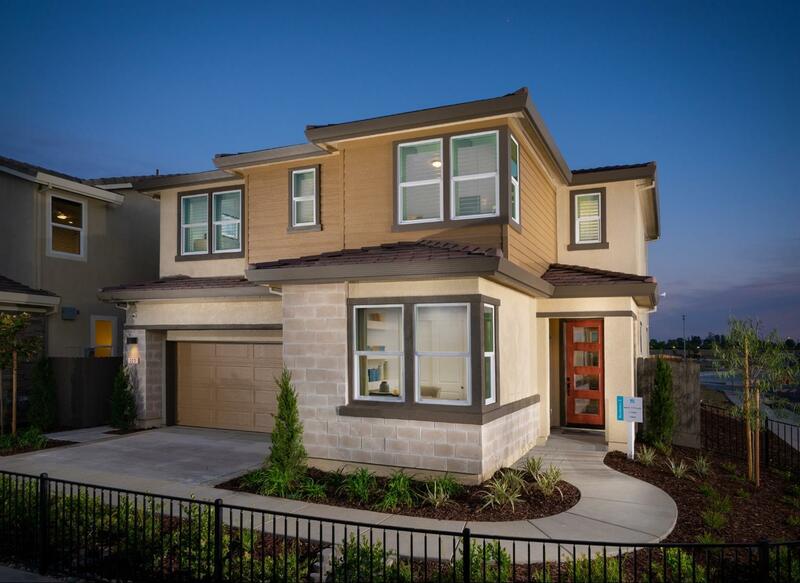 New model home, less than a year old in a premium location near Intel and Folsom High! 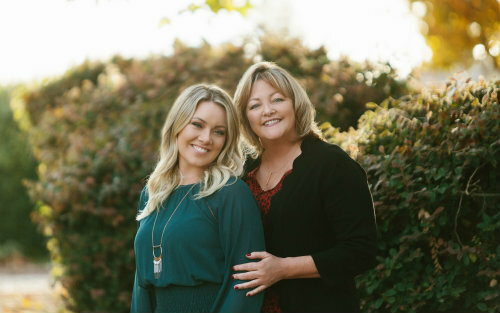 Our Residence two model home features gorgeous designer-selected upgrades throughout, a Control4 Smart Home System, nest thermostats, and a fully landscaped backyard. Lower level has a bedroom and full bathroom, and the living area features a 5.1 surround sound speaker system and a built-in media cabinet. Kitchen features hand painted white cabinetry and island, with slider leading to the patio area. The comfortable master suite has two walk-in closets and a luxury walk-in shower with a rain shower head and beautiful upgraded tile. Solar panels are installed and owned by the new buyer.